Alastair Bramley of Zero Invasive Predators. Foundation backs plans to wipe out bird-killers, save rivers and boost education initiatives. They promise cut-through responses to challenges that may seem overwhelming: wiping out the pests that kill 25 million native birds a year; local efforts to save our polluted rivers; teaching schoolchildren - and their teachers - to apply digital technology; helping principals in low-decile areas to make a difference. Four projects with ambitions to cut these daunting challenges down to size are the first beneficiaries of the Next Foundation, a philanthropic trust which plans to invest $100 million in environmental and educational initiatives over 10 years. The foundation, opened by Prime Minister John Key in March, considered nearly 300 applications for its first round of funding before settling on the four to be announced today. It has allocated $5 million for 2015 and ongoing funding will depend on progress and need. More applications will be called for next year. The foundation aims to back projects with the potential to make a difference in education and the environment. It is funded by philanthropists Neal and Annette Plowman. The Department of Conservation has shown predator-free islands (free of rats, stoats and possums) can be established and maintained, though it's expensive work. The dream of a predator-free mainland has long been thought unattainable, given that DoC's pest control funding is enough to cover only about 12 per cent of its estate each year. Zero Invasive Predators, backed by DoC, the Next Foundation and Gareth and Sam Morgan, seeks a "transformational shift" in pest management. "The long-term vision is to develop technologies that will take rats, possums and stoats to zero in mainland New Zealand," says chief executive Alastair Bramley, who is leaving a management role at DoC to lead ZIP. Getting there will be a step-by-step process, but experience with island eradication has shown large areas can be cleared. The plan is to start with large mainland peninsulas and develop barriers. Making 1000 polluted rivers safe for children to swim in by 2050 is the lofty target of Te Awaroa, a trust which aims to be a catalyst for communities wanting to restore waterways. It offers to co-ordinate a "whole of catchment" approach, helping stakeholders from farmers to scientists to community leaders to address pollution issues. The project, spearheaded by Dame Anne Salmond, follows a 2012 Ministry of the Environment report that water quality at more than half the recreational spots it monitored was "poor" or "very poor". The foundation plans to start by experimenting with specific rivers and catchment areas. "Waterways are like a canary in the cage," Dame Anne says. "If our rivers are sick, our families, communities and businesses also suffer." 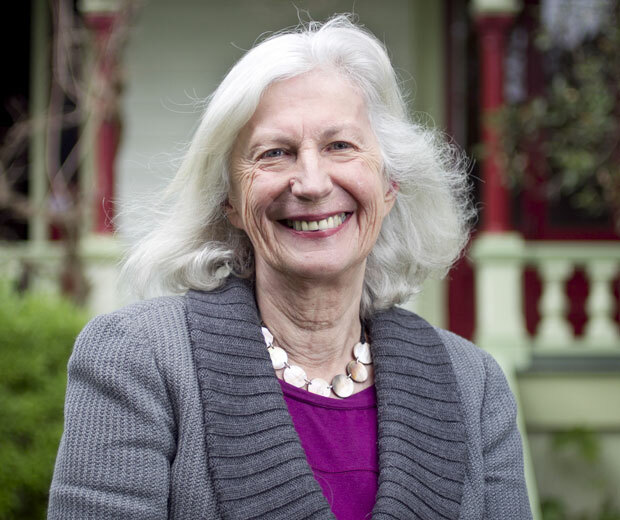 Dame Anne Salmond of Te Awaroa. 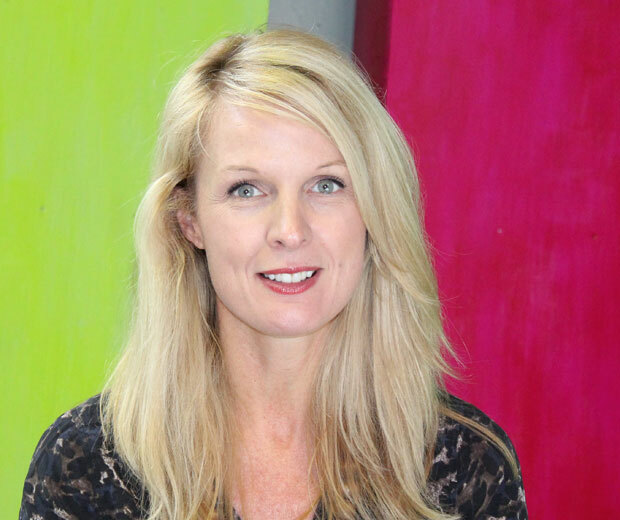 When Frances Valintine launched one-day workshops teaching groups of schoolchildren to use new technology effectively, she noticed more and more teachers accompanying them to her Parnell premises. Frances Valintine of Unitec's Mind Lab. "Sometimes six or eight teachers would come along and sit at the back, hoping to learn through osmosis", the former chief executive of the Media Design School in Auckland says. She set up Mind Lab to teach children to apply the high-tech devices now widely available for learning but soon realised their teachers needed help too. Such initiatives are sorely needed, with employers in the rapidly growing high-tech sector complaining of skill gaps and having to recruit overseas. "Call it a multiplier effect - by developing teachers the Mind Lab will make a big difference in the learning outcomes of a student," she says. Unitec quickly saw the venture's potential and took a 51 per cent stake in April. Now 220 teachers are enrolled in Mind Lab's part-time postgraduate qualification. Next Foundation funding will allow the programme to expand to 800 teachers next year and open new branches in Gisborne and Wellington. Since 2007, the Springboard Trust has worked with more than 90 principals in South and West Auckland and Northland to help them improve educational outcomes. With heavyweight business backing, it runs a leadership programme equipping principals in low-decile schools with the skills to strategise, plan and lead, using mentors and volunteers as "capacity partners". Executive director Lorraine Mentz says the initiative grew out of the 2001 Knowledge Wave conference and is backed by groups including the Fletcher Trust, Hugh Green Foundation and the Joyce Fisher Trust. Adding Next Foundation aid will allow the programme to expand.